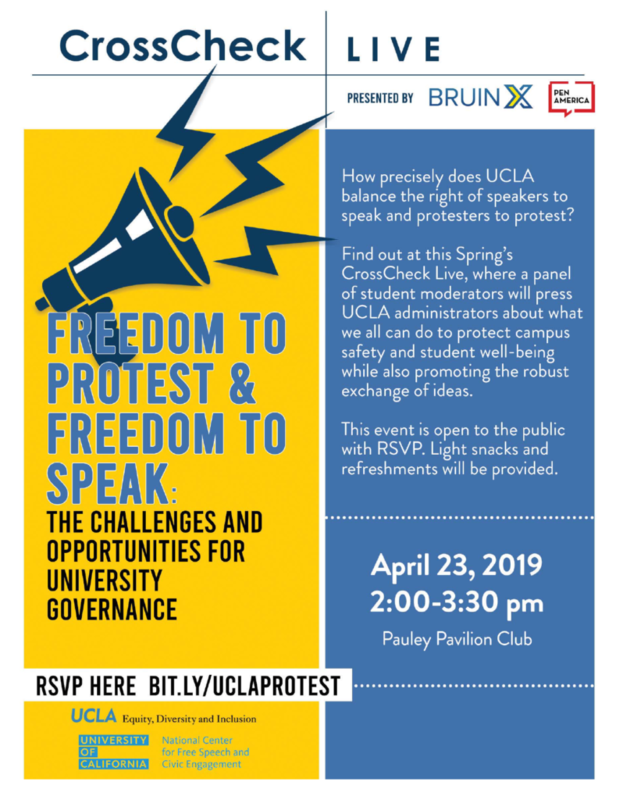 Guest lecture at UCLA. 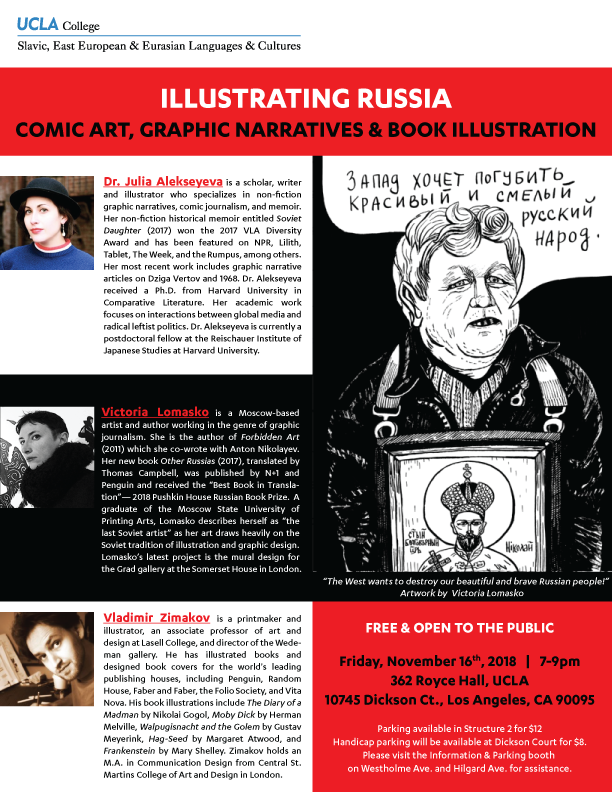 Presentations by each of the three authors and illustrators whose work spans Russian culture and is connected by their medium: graphic art. Their presentations will be followed by a wide-ranging discussion of their work. Venue: 362 Royce Hall, 10745 Dickson Ct.